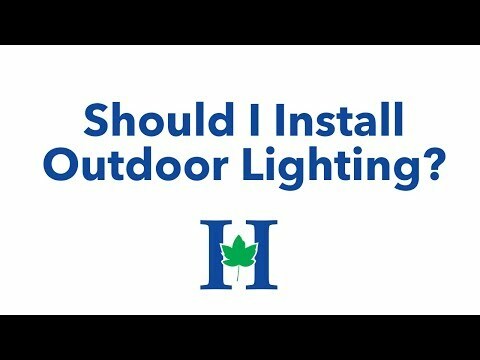 Should I Install Outdoor Lighting at My Home? 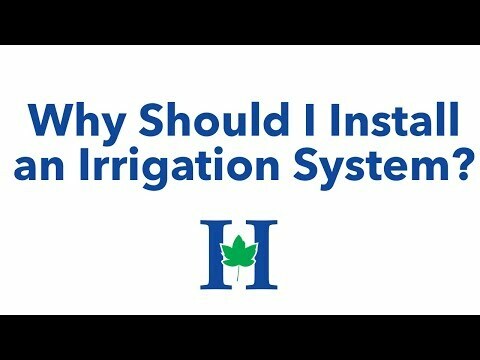 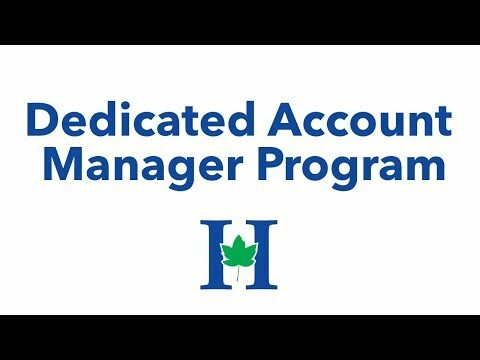 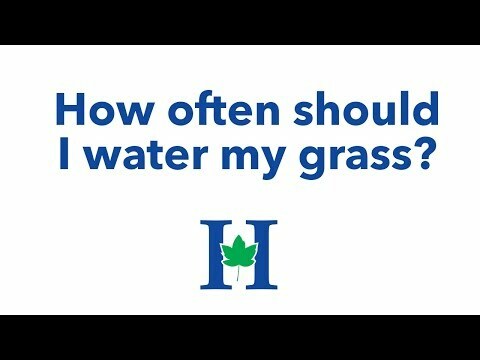 Why should I install an irrigation system? 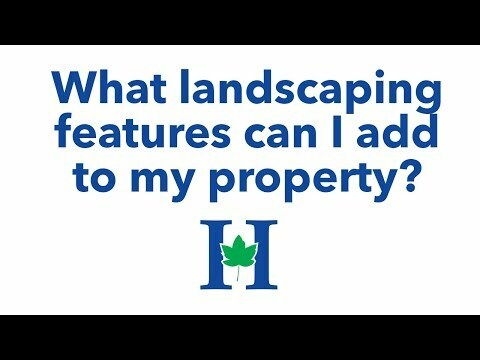 What can I add to my property? 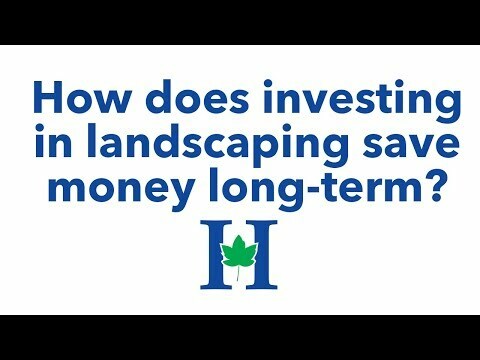 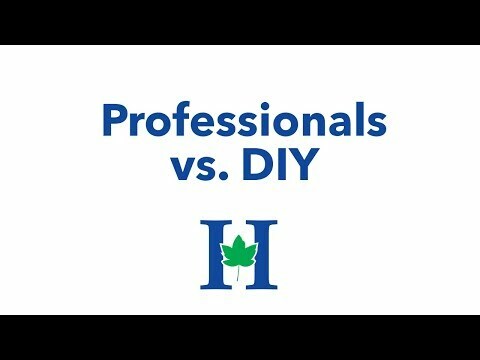 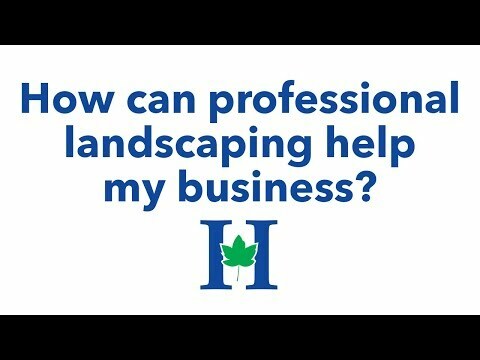 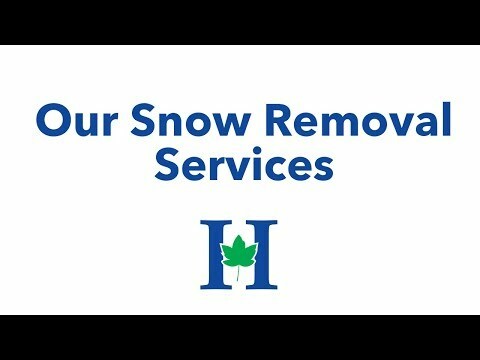 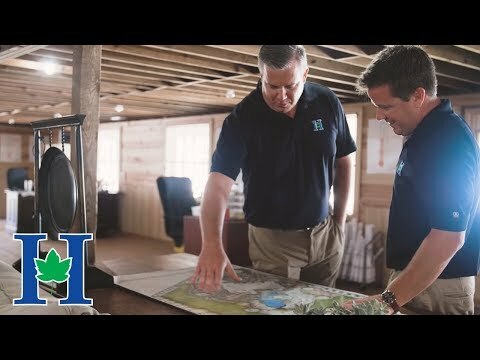 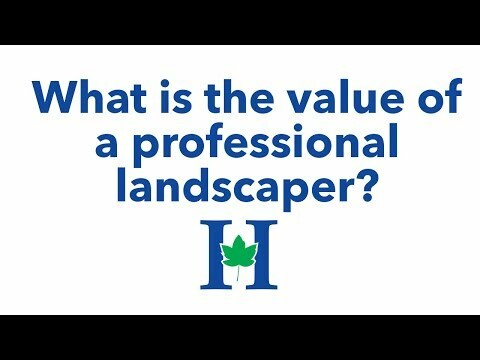 What is the value of a professional landscaper?